Finally an answer to age-old debate. Parents of furry four footed canines may find a recent study pleasantly agreeable that they are happier than the feline masters. Newly reported findings from the General Social Survey may finally provide an answer for this age-old debate. According to the report published in Washington Post the survey, 39 percent of American families don’t own a pet, 33 percent only own a dog, 11 percent only own a cat, 14 percent own both, and the other 4 percent have a small animal such as a bird or a lizard. When asked if they were “very happy,” 36 percent of dog owners said “yes”, versus only 18 percent of cat owners. People who owned both a dog and a cat also reported even lower levels of happiness than those who only cared for a trusty canine (28 percent). 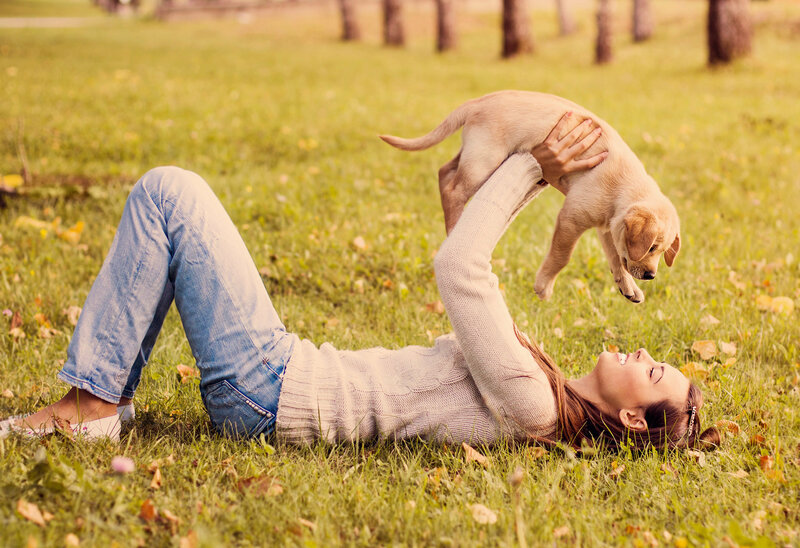 Those who owned no pets at all were happier than you might expect (32 percent). What’s more, dog owners were also more likely than cat owners to seek comfort from their pet, play with them, and consider them a member of the family. So if you’re a cat lover, you can react to this study the same way your cat would react to a bowl of spoiled milk. But if you’re a dog lover, feel free to send it over to all of your feline-obsessed friends as proof that dogs are the absolute best.